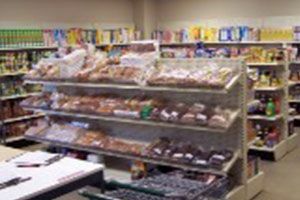 We have listed all of the Spring Hill food pantries that we have found. With help from users like you we have compiled a list of some. If you know of a food pantry that is not included here, please submit new food pantries to our database by going to the ADD A LISTING link on the header of our website. 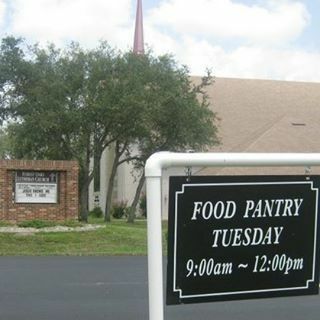 This is a food pantry located at the Forest Oaks Lutheran church. Pantry Hours: Tuesday9:00am - 12:00pmFor more information, please call. 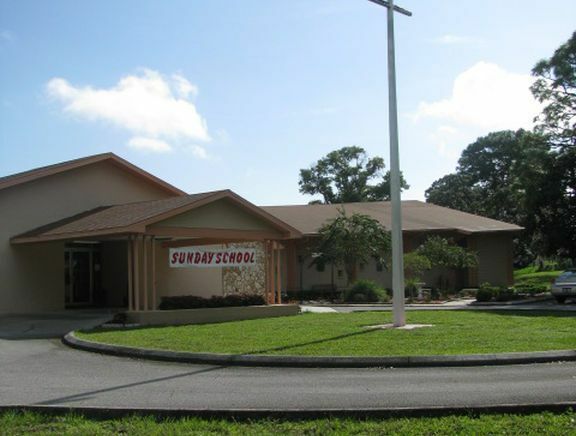 Hours: 2nd Wednesday of the month10:00am to 1:00pmFor more information, please call. Hours: Monday 9:00am - 12:00pm Please bring id for all family members and social security cards and also a bill with your name and address to verify you live at address..Thanks and God Bless..
Food Pantry Hours:Monday and Thursday9:00am - 11:00 am For more information, please call.